When we design chain products for wood processing applications, our engineers work to balance the requirement for chain strength and durability with the equally important consideration of protection from environmental factors that can cause chains to quickly corrode and fail. 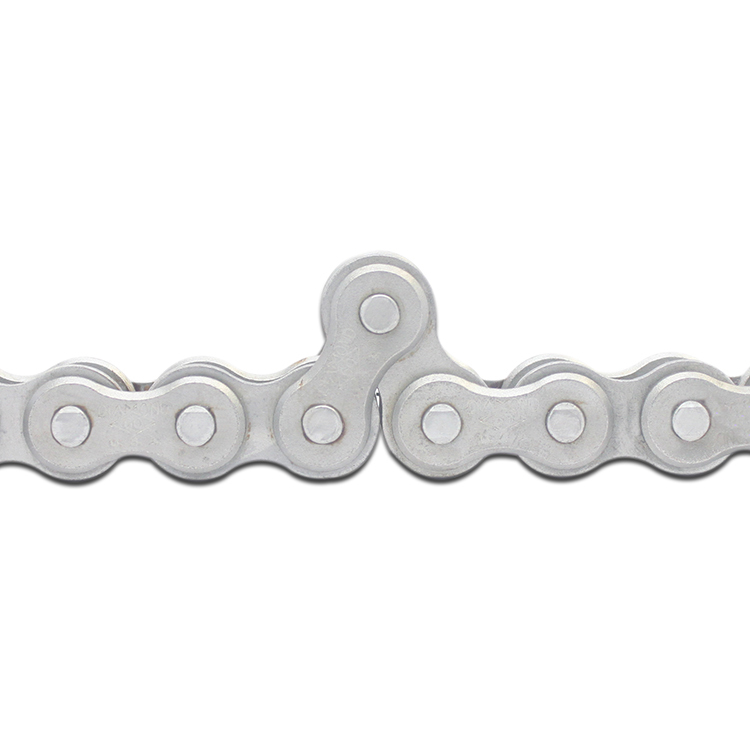 To handle these competing requirements, Diamond Chain developed a highly effective proprietary lubrication process to combat weather, sawdust accumulation, and other environmental factors while maintaining the force and strength of carbon steel chain. As a result, Diamond Chain’s corrosion-resistant chain for wood processing applications is the best product for withstanding shock load and transitioning through different environments. Our attachment roller chain is also corrosion resistant, and is built with strength and precision to facilitate different phases of logging and lumber finishing. With a wide range of standard and custom attachments, Diamond’s attachment roller chain can be customized to make your operation more efficient and minimize the expense of maintenance and downtime. Learn more about how Diamond Chain products can improve your wood processing operations by contacting our experienced team of professionals. We work with you to find the most efficient and cost-effective solution for your requirements.